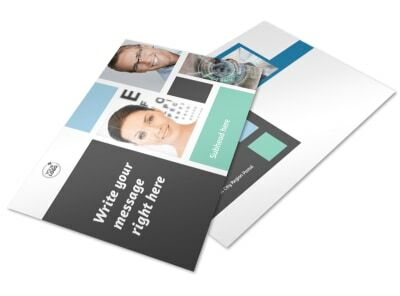 Customize our Laser Vision Postcard Template and more! 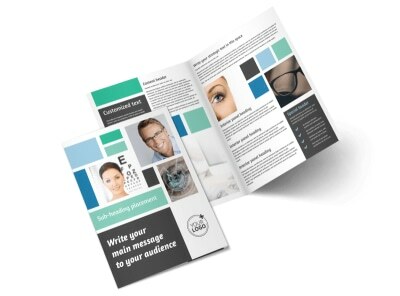 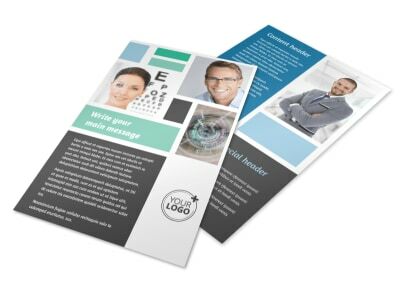 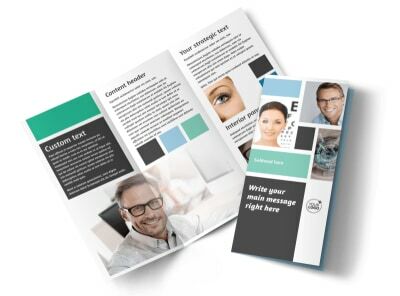 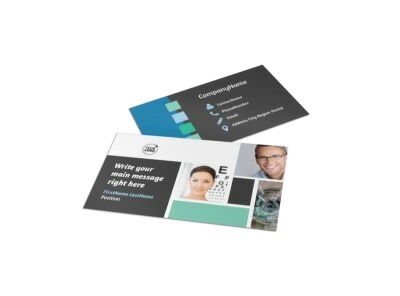 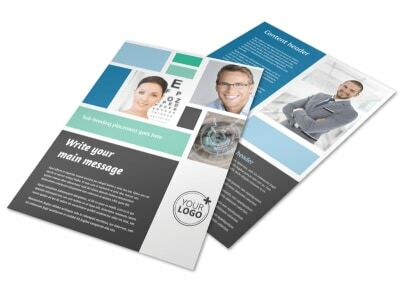 Help corrective lens wearers understand what you bring to the table with laser vision postcards. 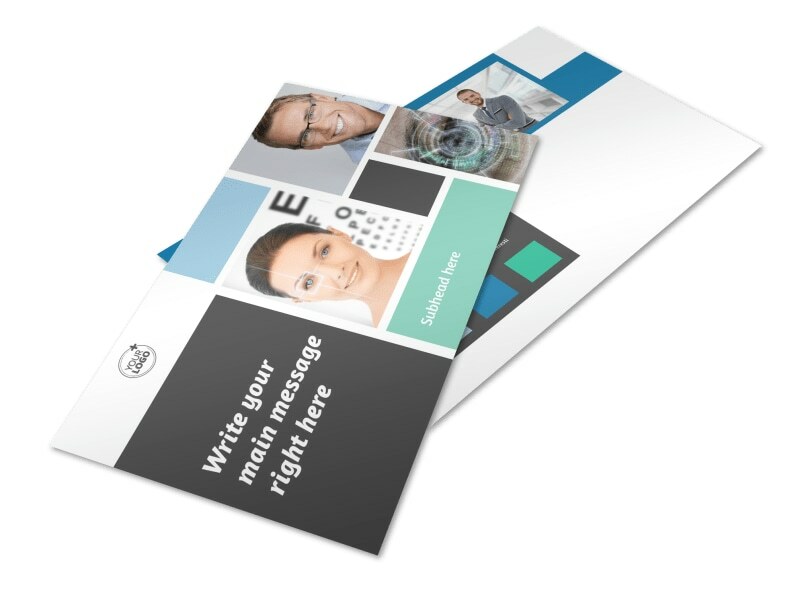 Detail the procedures you offer, insurance you accept, and other pertinent info so that patients know more about what you offer. 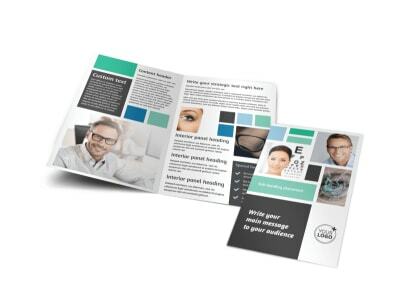 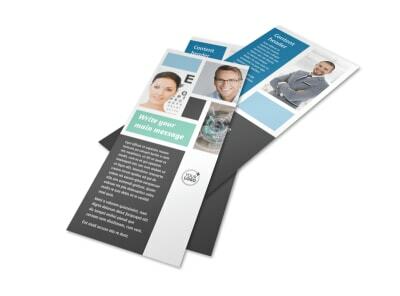 Hone your design with photos, text, and more, then print your postcards from your location to get them in the mail in time for your next campaign.